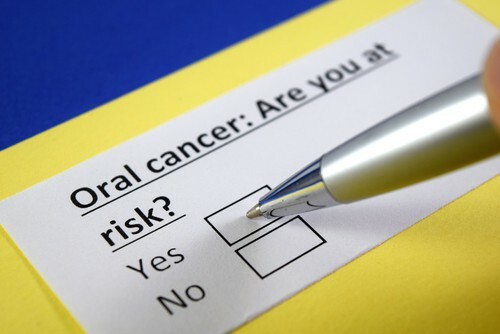 Oral cancer is a very serious disease that affects thousands of Americans every year. While it may not be talked about as often as other cancers, it’s just as scary and can take the lives of those who get it. At our Buckhead dental office, we take each April to talk about the importance of early detection, recognizing the signs, and knowing what puts you at increased risk. 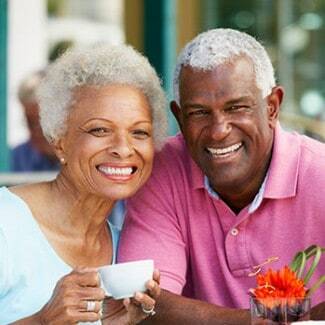 Avoiding the lifestyle risk factors listed above is a great step to help prevent the development of oral cancer. But there are other steps you can take to minimize your risk. 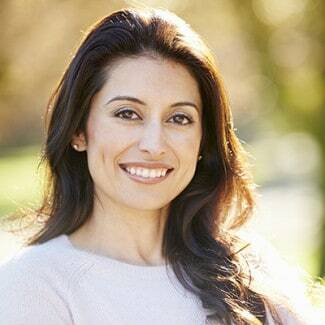 One of the best ways is maintaining bi-annual visits with your dentist in Buckhead. At these visits, your dental team is looking for any areas that may present signs of oral cancer so the disease can be caught and treated early. Again, early diagnosis greatly increases the chance of survival. Getting a dental checkup every six months may just save your life. If you’re in need of dentist, we welcome you to contact our Buckhead dental office to schedule an appointment today. We’re always happy to help our neighbors get a healthy smile that also can get them a healthy body.